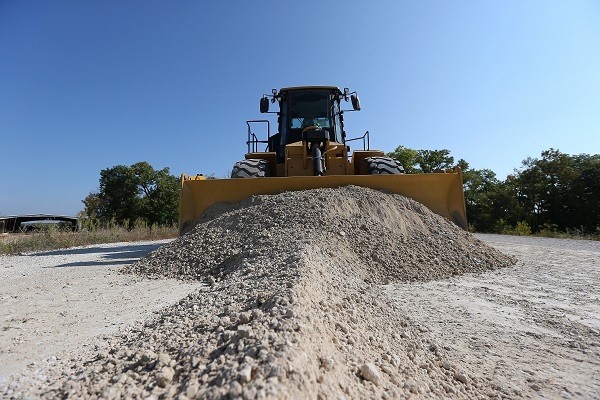 Comfortable, efficient, and reliable, the CAT 814K is an excellent investment. These wheel dozers boast a robust design that won’t let you down when the going gets tough. Innovative technology and an outstanding design ensure that these machines achieve maximum productivity. You can find a wheel dozer for sale on Truck & Trailer. The CAT 814K is equipped with a comfortable cab that provides the operator with a work environment that is conducive to productivity. The updated sound-suppressed cab features isolation cab mounting as well as seat air-suspension. Attention to detail is evident in every aspect of the cab’s design, which enhances the efficiency of operating this wheel dozer. A highlight of this model is the innovative fold-up Steering and Transmission Integrated Control System armrest. This system optimises the responsiveness of the wheel dozer as well as increasing the level of control that this machine offers. Another advantage of the STIC is that it provides smoother and faster cycles. The system also makes it possible for the operator to change the direction of the machine using side to side movements. STIC functions to minimise driver fatigue while enhancing efficiency. The elimination of the steering wheel console results in improved visibility and increased space. The CAT 814K features cutting-edge technology, such as a touch screen information display. This display system makes it easy for the operator to access important machine data. 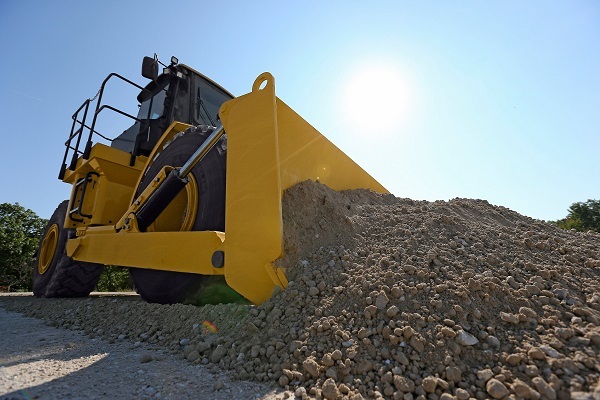 Another noteworthy feature of these wheel dozers is their Vital Information Management System, which provides managers with useful data that can be utilised for reports and to optimise machine operations. The CAT 814K is fitted with a C7.1 ACERT™ engine that is compliant with the EU Stage IV emission standards. Engine Idle Shutdown helps to reduce the running costs of this machine. Auto Idle Kickdown contributes to the improved fuel economy that this model offers. The CAT 814K delivers a net power of 185 kW. 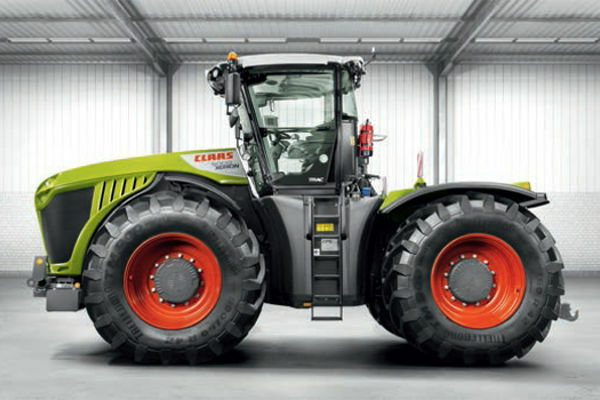 It has an operating weight of 21 950kg. The ambient temperature operating range for this model is up to 50°C. This wheel dozer has a straight blade of 2.8m3 and a coal blade of 10.5m3. Its top speed is 30.5km/h. These wheel dozers have four forward and reverse speeds to suit the requirements of a range of tasks. Its powershift transmission has been developed to meet the challenging conditions that are associated with the mining sector. 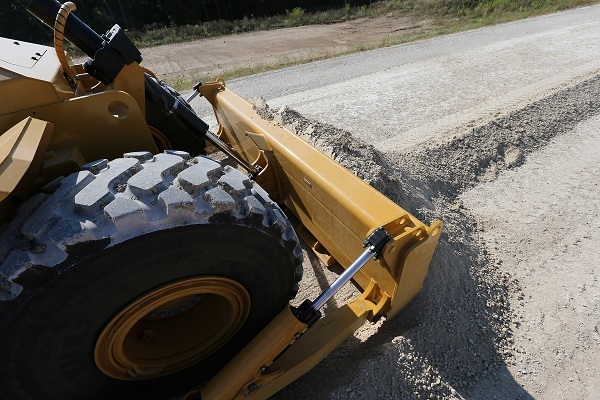 The Advanced Productivity Electronic Control Strategy ensures that the wheel dozer maintains a consistent speed on inclines during gear changes. The end result is an improved performance with a decreased fuel consumption. The CAT 814K is built with a robust exterior, which means that it can operate in challenging conditions. This machine has a height of 3 694mm to the top of the cab and a length of 7 190mm with the straight blade. The ground clearance for this model is 413mm and it has a wheelbase of 3 350mm. The robust structure ensures that these machines can offer multiple life cycles. The full box-section rear frame protects the machine from torsional shock. It also plays a role in the resistance of twisting forces. The steering cylinder mounts are designed to enhance the durability of this model while the axle mounting enhances its structural integrity. Through-width push beams further optimise the structural integrity of the CAT 814K. 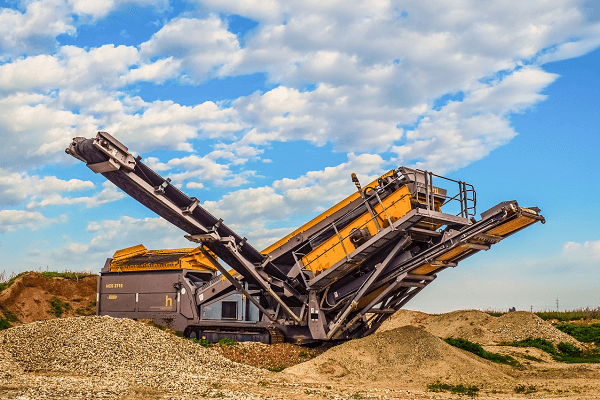 These machines are well-suited to mining and civil construction applications. They can also be used for aviation and commercial endeavours. 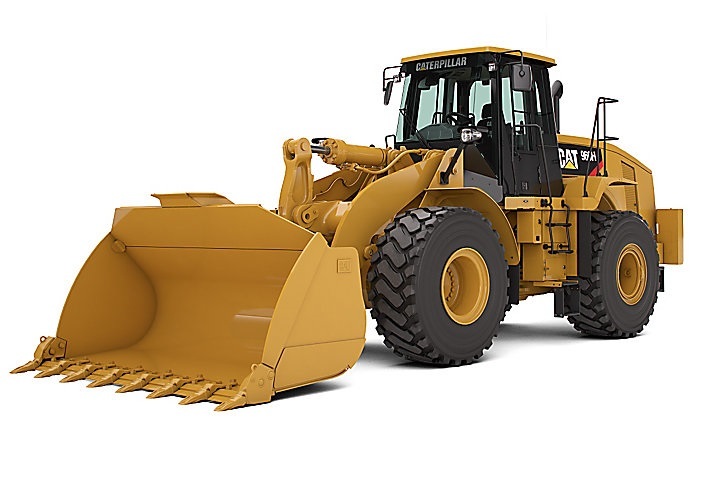 Now that you know more about the CAT 814K, you can look for wheel dozers for sale online. The robust design and innovative features of these machines make them an excellent addition to your business. 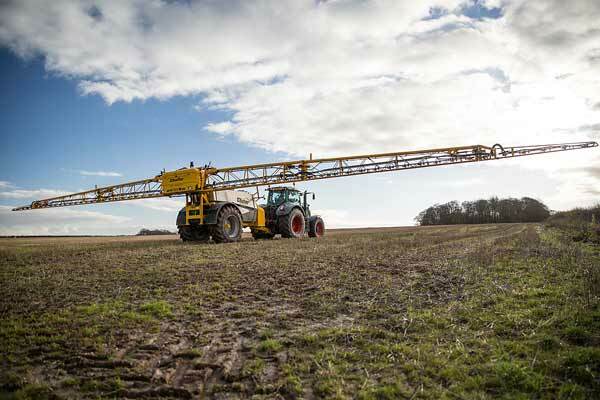 Their outstanding performance and reduced downtime play a role in maximising productivity. 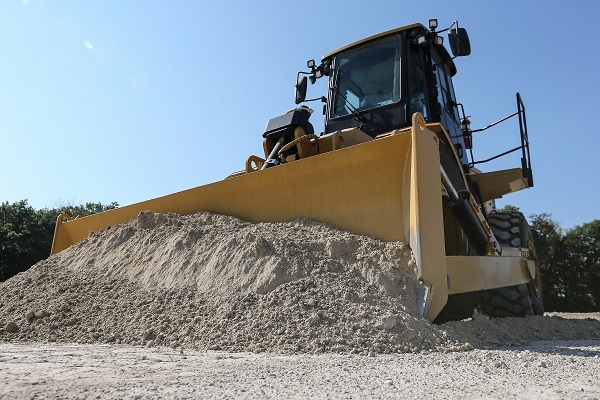 Comfortable, efficient, & reliable, the CAT 814K is an excellent investment. 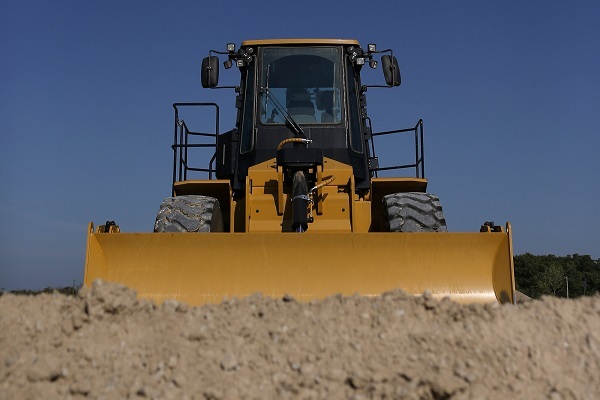 These wheel dozers boast a robust design. Read more on Truck & Trailer.